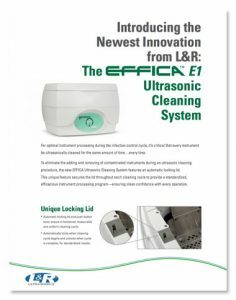 For optimal instrument processing during the infection control, it is critical that every instrument is ultrasonically cleaned for the same amount of time.. every time. 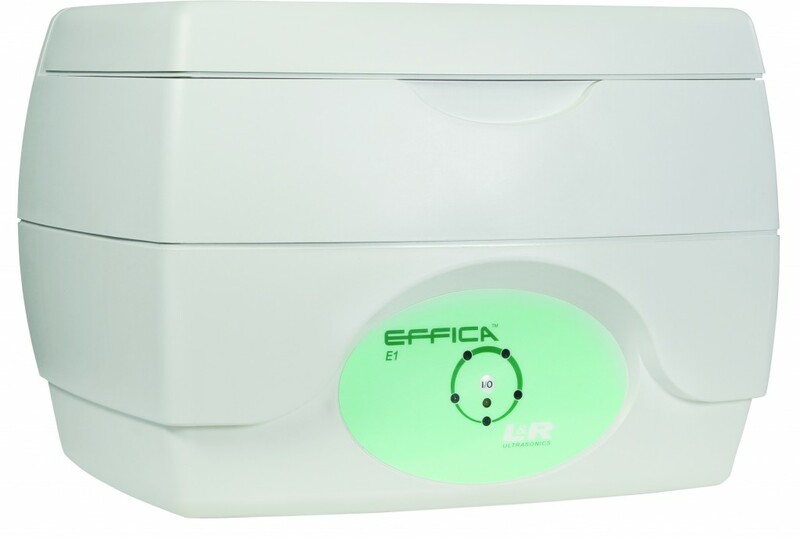 The EFFICA ULTRASONIC CLEANER features an OPTIONAL unique automated locking system that secures the lid when the cycle begins. This ensures optimal instrument processing by eliminating instruments from being added or removed during the infection control cycle. The lid unlocks at the completion of the cycle. New contemporary design compliments any decor. Improved draining system results in 65% faster draining. Lid fully encloses beakers during use. Full line of accessories available for greater versatility. Cleans dentures, crowns, partials and bridges. Easily removes tartar, cements and more. 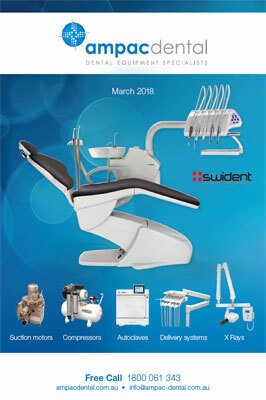 Redesigned instrument basket improves the ultrasonic energy flow for a quitter more thorough cleaning. Raised bottom allows for ultrasonic waves to properly form beneath the instruments for a quiter more thorough cleaning.